Imagine if you could find the best ever kids’ birthday party venue where you don’t have to do any of the work or planning? Knowing you can save time and stress while you sit back and enjoy the party is definitely something worth considering? The team at Party Bus certainly know how to cater for everyone… from kids to adults, they leave no stone unturned. From party food to decorations, we try to get more savvy about organising our child’s birthday party each year. But somehow our creative ambitions take over and once again we find ourselves trying to replicate the perfect Pinterest party. Generation after generation, nothing changes when it comes to children’s birthday parties. They’re a significant highlight for kids and the more they are invited to, the more they feel like they truly belong. The age-old “you’re not coming to my birthday party” is one of the biggest threats a child can receive, just going to show how much joy and happiness it brings to them to attend birthday parties. They’re a significant highlight for kids and the more they are invited to, the more they feel like they truly belong. The age-old “you’re not coming to my birthday party” is one of the biggest threats a child can receive, just going to show how much joy and happiness it brings to them to attend birthday parties. 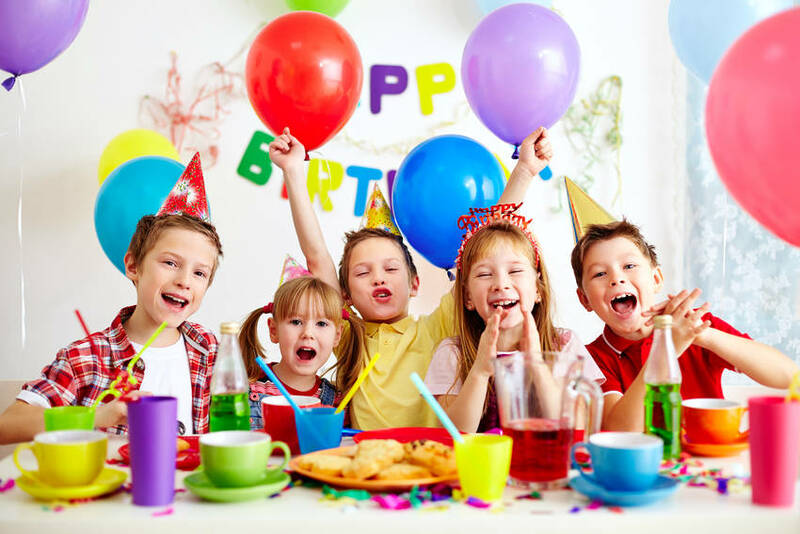 The age-old “you’re not coming to my birthday party” is one of the biggest threats a child can receive, just going to show how much joy and happiness it brings them to attend their friend’s birthday parties. And then there is their own birthday party – the event of the year. This information alone can be exciting for some parents but seriously overwhelming for others. As you frantically search for the best Peppa Pig-style cake, or purchase a large number of Paw Patrol decorations, that simple birthday party you had in mind suddenly becomes all-consuming. 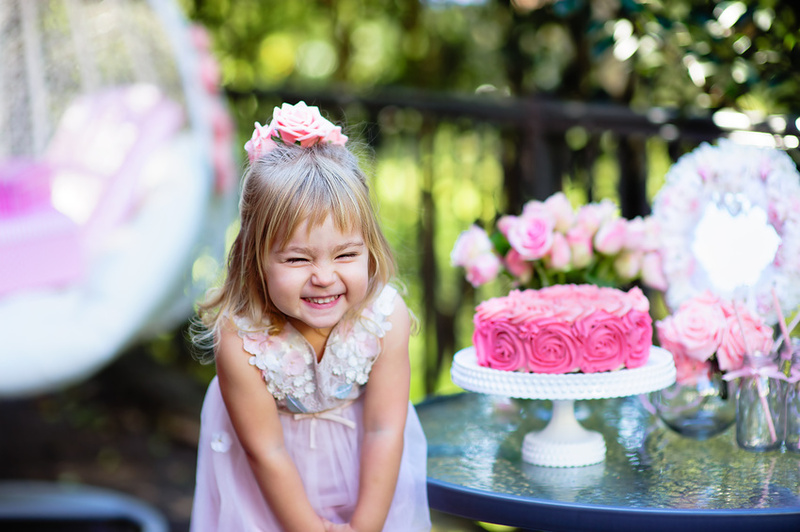 Although nothing brings you more joy than to see your child happy, you’ll need to ask yourself whether you have the time and space in your home to create such an extravagant event. There has to be an easier way to deliver an unforgettable birthday party while still keeping your home and your sanity intact. And there is! Take a load off this year and hand it all over to Party Bus! 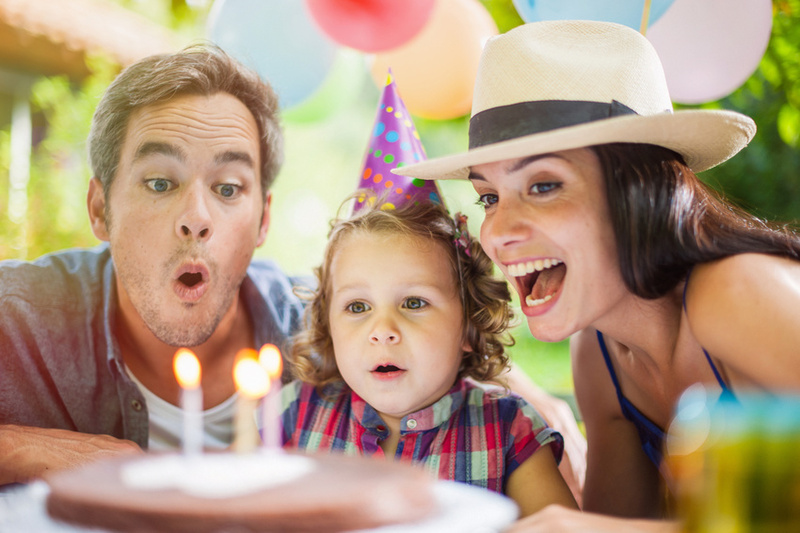 They are the experts in children’s birthday parties and with years of experience, the team at Party Bus will do whatever it takes to make sure your child has the happiest birthday possible. A child’s greatest skill is to transform a tidy house into a bomb site within minutes of setting foot in the door. We have to give them credit here, it’s quite a talent. Knowing that your hard work will suddenly go out the window as soon as the kids arrive doesn’t stop you from getting the house into great shape. For those moments before the party begins, you will have a short time to marvel at the fact that it’s the best the house has looked all week. As you look around at the sauce, sweets and sprinkles scattered across the floor, you’ll once again tell yourself you’ll do things differently next year. It almost feels like you’ll need a whole year to recover, only to do it all over again in a mere 365 days. When it comes to children’s birthday parties at Party Bus, our motto is “no mess, no stress”. This couldn’t be truer. Not only will you save yourself from the pre-party clean, you can simply turn your back on whatever mess is made during the party and leave the friendly team at Party Bus to deal with it. 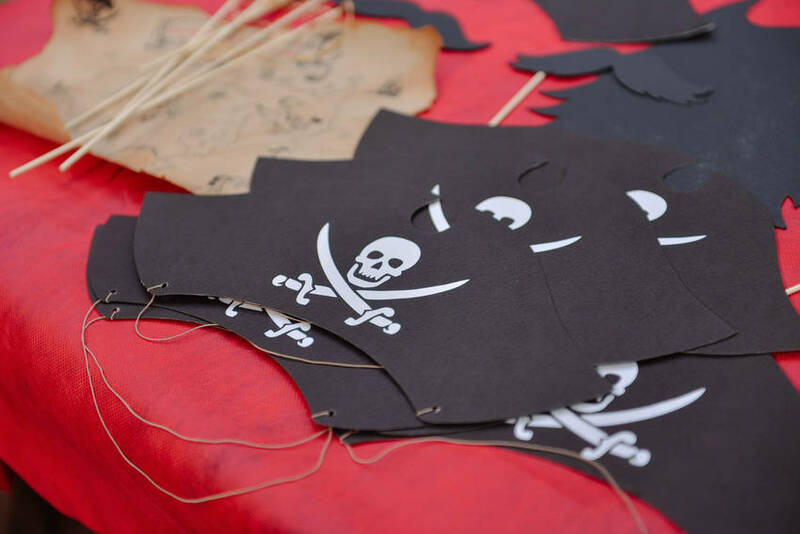 Just because you’ve decided to make things easy on yourself this year doesn’t mean your child needs to miss out on the theme they’ve been dreaming of for months. Simply bring the decorations and food you’d like for the day. You are free to decorate the bus as you wish and those child-friendly snacks are also welcome on board. You won’t need to worry about carefully peeling those sticky decorations off the walls or wiping away the silly string from every nook and cranny in your home. Once the party is over you can return home to find it exactly the way it was before you left. Rather than dealing with the aftermath, put your feet up and have a well-earned cup of tea. What can a Party Bus birthday party offer that I can’t? Even if you tell yourself you’re only going to serve sausage rolls and fairy bread this year, that trip to the supermarket alone can put a good dent in the bank account. 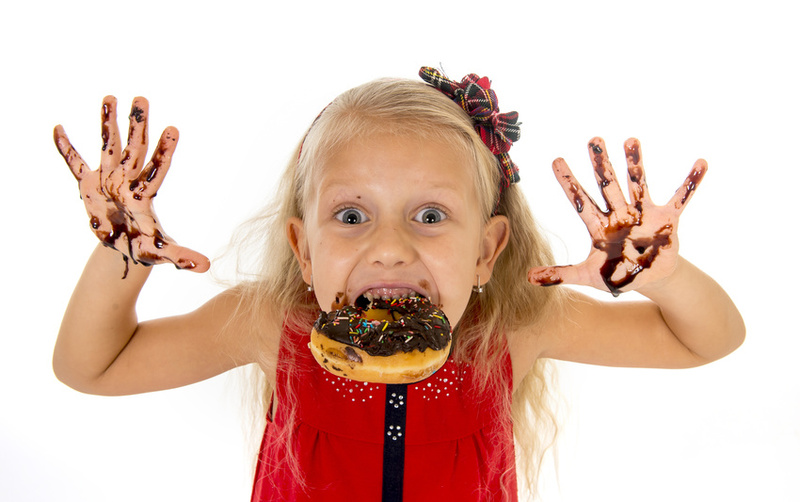 After all, every kid needs a cake, and sweets, and healthy options, and balloons… and the rest. For the price you end up paying for a good birthday party at home, why not make the most of all the facilities Party Bus has to offer. Take advantage of the friendly team’s experience at parties with the ultimate kids’ birthday party venue? Ultimate Kids Party: The Ultimate Party Bus is the largest limo coach in Auckland, seating up to 35. The on board toilet, personal host, LED lighting and sound system are sure to make the kids go wild! The Rock Kids Party: Seating up to 41, The Rock Party Bus is decked out with its own dance floor, LED lighting and sound system. Sit back in the lounge-style seating and watch as the kids have a great time. Party Bus: With an even higher seating capacity of up to 50, the Party Bus is great value for money. Still equipped with a fantastic sound system, LED lighting and social seating, the kids are sure to have fun travelling through the streets of Auckland while they party together. VIPER Lounge Coach: Treat your child to the ultimate Party Bus experience with the VIPER Lounge Coach. As the ritziest bus in the Party Bus fleet, the VIPER will make anyone feel like a VIP. If not for your kids, do it for yourself. With such a luxurious interior, this will be the most relaxing birthday party you’ve ever been to. Double Decker Party Bus: Invite the whole neighbourhood, the Double Decker lets you seat up to 75! It’s not every day a group of kids get to ride around in a Double Decker. This one comes with an amazing sound system and LED lighting. This will get them excited for sure! If the thought of a travelling party is exciting for adults, just imagine the joy it brings to children! We can assure you, it will be the talk of the school the following week. We can assure you, it will be the most talked about party at school the following week. Feel on top of your game this year and host your child’s birthday party with Party Bus – the perfect kids’ birthday party venue in Auckland. 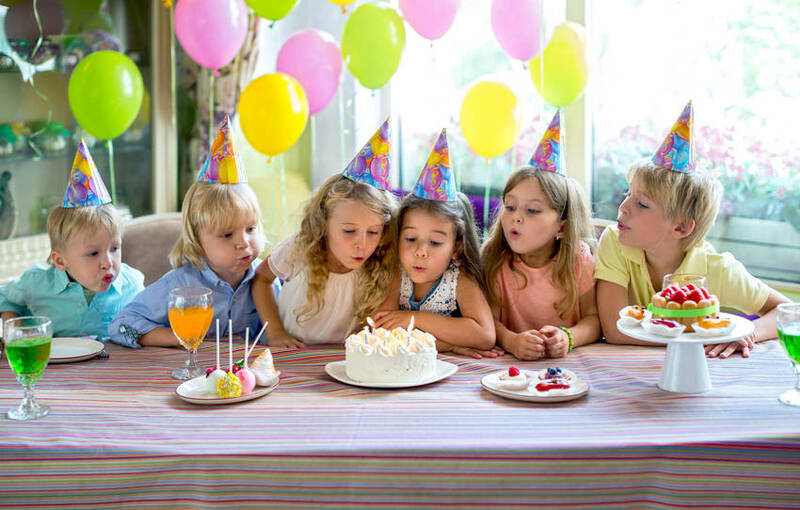 Call the team today and take all the weight of the impending birthday party off your shoulders.